Ruby 2.4.1, a ‘teeny’ release, has been released. It’s mostly a collection of bug fixes and tweaks of which some are analyzed here (some are quite odd). Ruby 2.4.1 gains a new regex power, the ‘absent operator’ (?~...), essentially an anti-match but with very different properties to negative look-aheads or -behinds. I dig in a bit here. 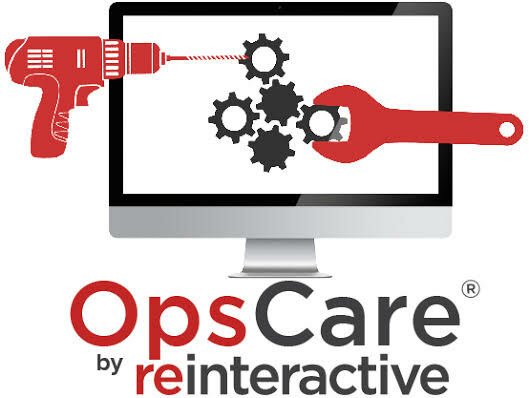 OpsCare gives you 24/7 dedicated support for your app for less than $1 per hour, using custom tools to ensure your application is online and doing what you expect it to do. How moving from the ‘Rails Way’ to interactors and actions in a Hanami app mounted inside Rails cleaned up the new DNSimple API. Serverspec tests your servers’ actual state by executing command locally, via SSH, WinRM, Docker API, etc. so no agents are needed. It’s from December (we missed it at the time) and the problem was fixed in Rails 5.0.1, but Phusion’s dive into testing slow clients in ActionCable apps is an interesting read. Ruby Heroes was an annual award given at RailsConf. The Passenger app server are seeking feedback on how Ruby app delivery and operations can be improved. Watch as we discuss ways common Rails ORMs can abuse various databases and how you can empower yourself to discover them. From domain-driven design, the specification pattern is a nice alternative to unwieldy conditionals. How to leverage the addition of Yarn and webpack to Rails 5.1. Rails promotes conditional configuration which can lead to catastrophic programmer errors. Mâché (ma-shay) uses Page Objects to make acceptance tests easier to write and understand. A tip for anyone who uses rbenv and ruby-build to manage installing and switching Ruby versions. A Ruby DSL to create an alerts and notification framework. A new service that will deploy a full Rails environment on Digital Ocean. Here's a handy how to screencast. Server Timing is a new W3C draft spec allowing the server to communicate performance metrics to the client. There’s also a blog post about it.